24" Scalperators | Carter Day International, Inc. 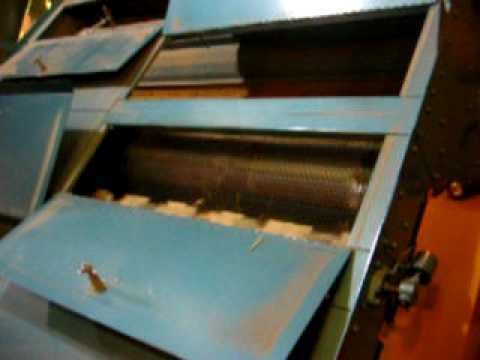 The 24″ Scalperators feature scalping, rescalping and aspiration in a single machine to provide a high capacity method for removing roughage, light fines and chaff in a single pass. 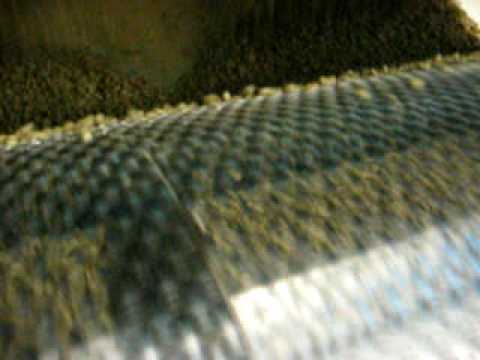 Incoming cereal grains pass through a rotating wire mesh scalping reel eliminating roughage and other oversized materials, a rescalping reel reclaims any good material from the overs, and high volume aspiration then removes the light materials. The 24″ models are available in closed circuit. Also available in 11″ models.